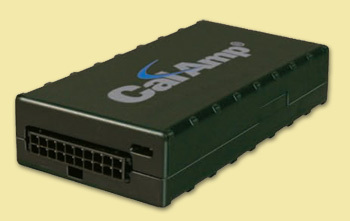 next generation GPS technology at an economical price. your customers'fleets to quickly identify issues before they become expensive problems. that you have an industry-leading product line supporting your application.